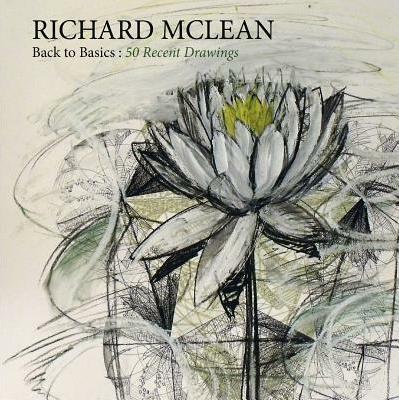 Focussing on drawings created for the exhibitions 'Back to Basics', (2011) and 'Return from Pessimism', (2012), Richard McLean takes us on a journey of gestural mark-making back to the sensibilities of traditional drawing. These emotive images that make beauty of the banal act as a precursor of his journey into A/R/Tography to study a Masters in Education at Victoria University, Melbourne. This collection of 60 or so images along with an introduction by esteemed writer Stuart Barnes gives an insight into where Richard has come from as an artist to his envisioned multimedia installation entitled 'The Universal Embrace'.